For over 40 years, Fuji Machine Works has been a world leader in the production of complete lines and individual machines of pipe and other sheet metal forming equipment. 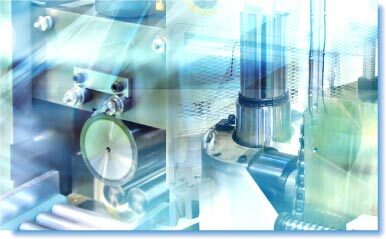 We are dedicated to the development of new technologies and methods to meet your unique manufacturing needs. We demand the highest level of ourselves to help manufacturers capture the perfect balance of productivity, accuracy, and cost. Always striving to maintain and improve the highest standard of quality and customer satisfaction, Fuji Machine Works Co., Ltd. has acquired the certification ISO9001 international standard for quality assurance.